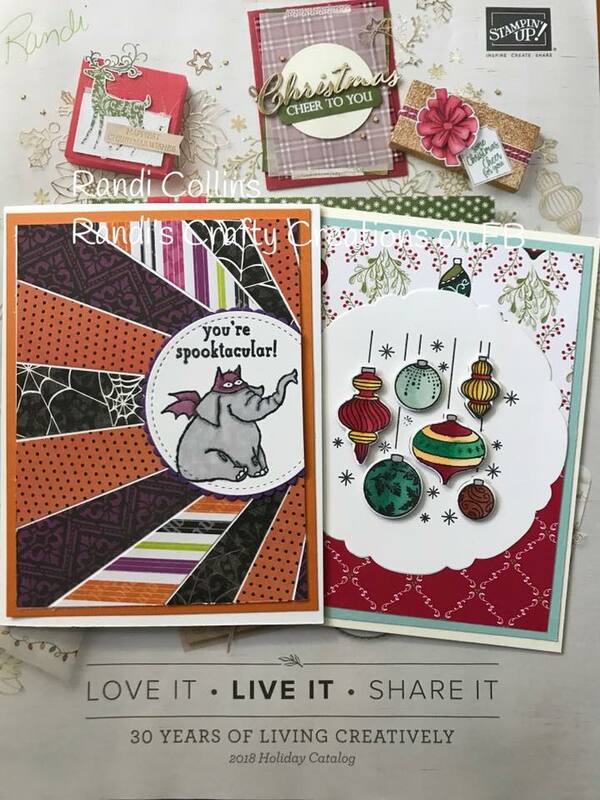 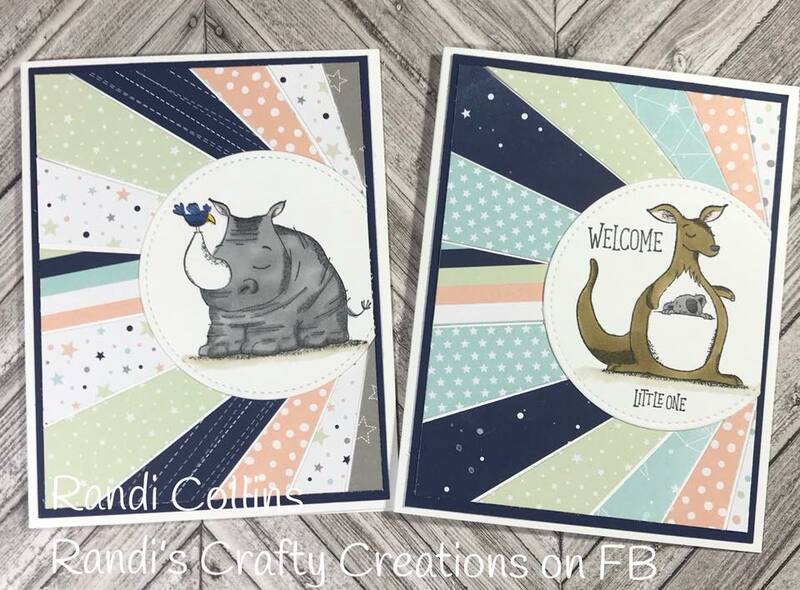 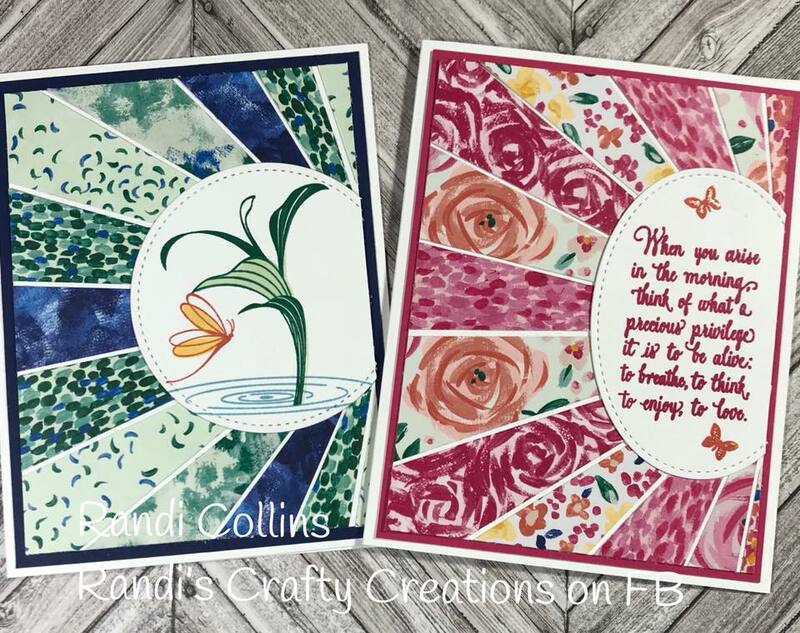 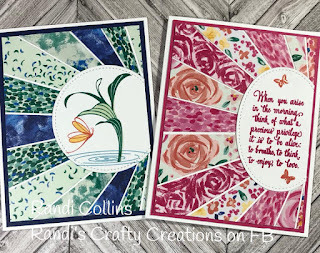 Randi's Crafty Creations: New Video Posted "Stampin Up! 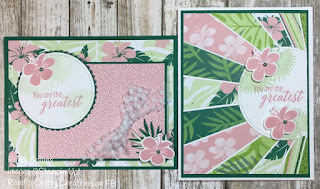 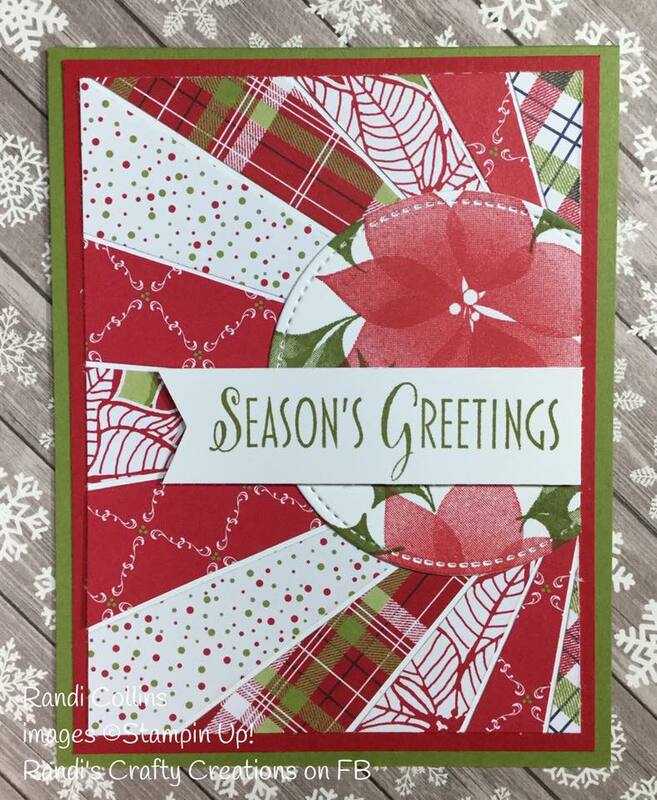 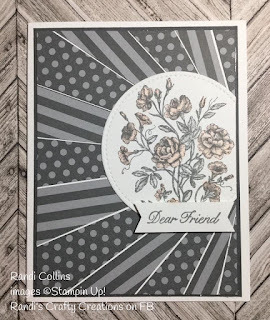 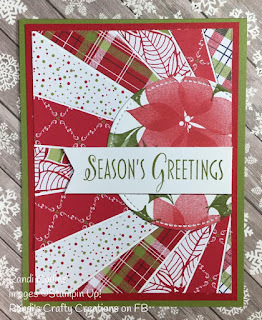 Sunburst Cards"
New Video Posted "Stampin Up! Sunburst Cards"
Last week I was having fun making these cute Sunburst cards. 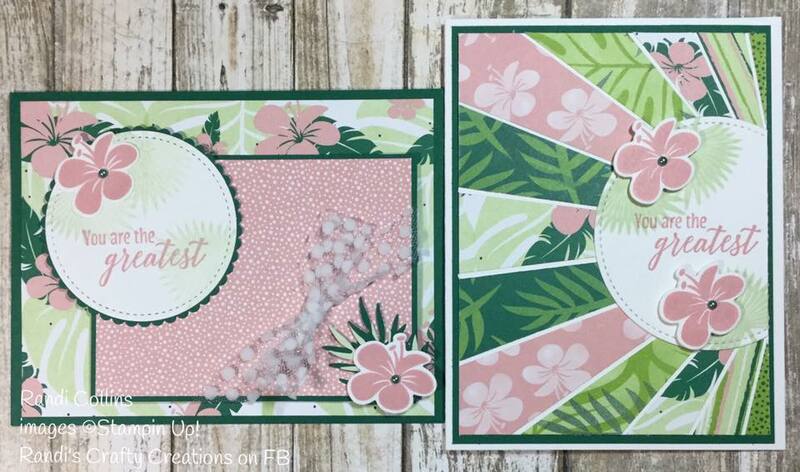 By request I posted the How To Video for you to enjoy! 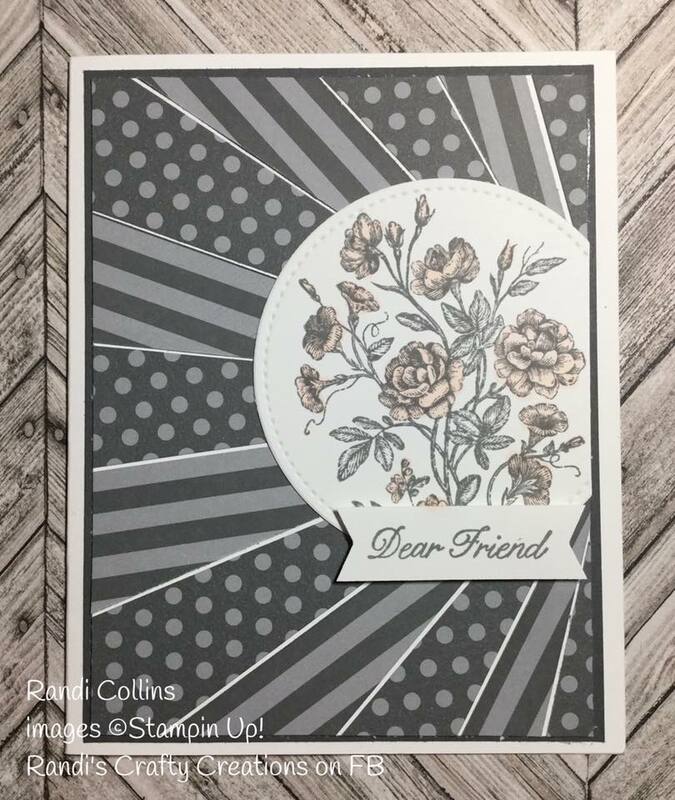 All the supplies I used are listed at the end of this post.